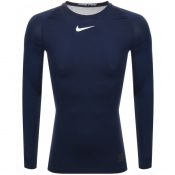 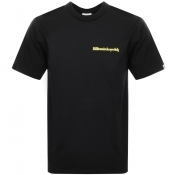 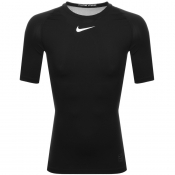 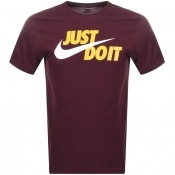 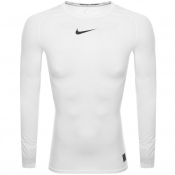 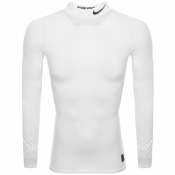 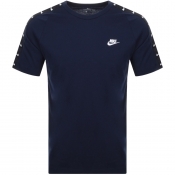 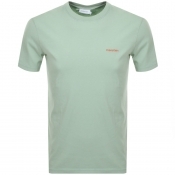 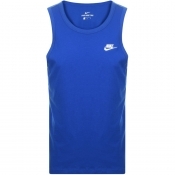 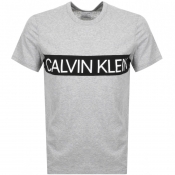 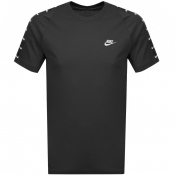 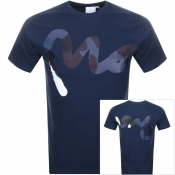 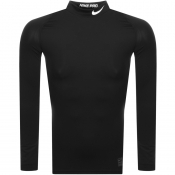 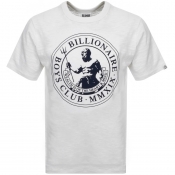 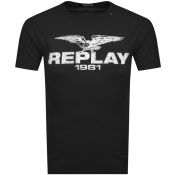 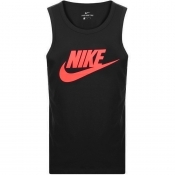 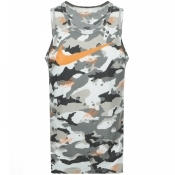 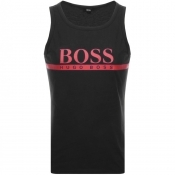 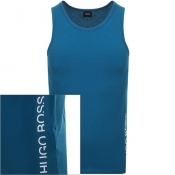 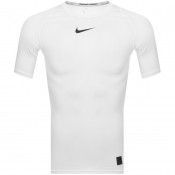 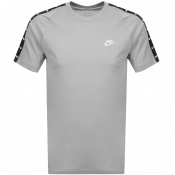 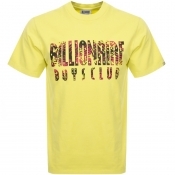 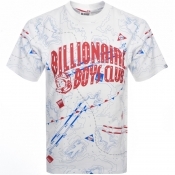 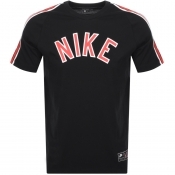 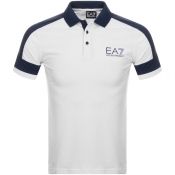 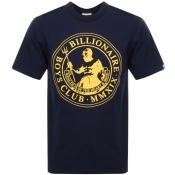 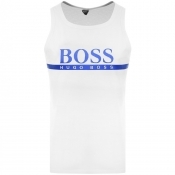 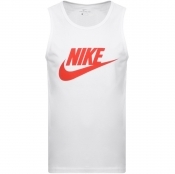 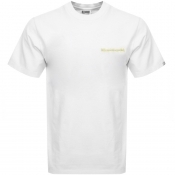 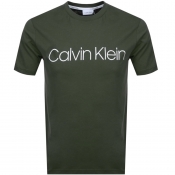 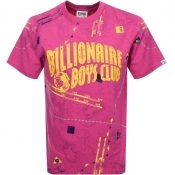 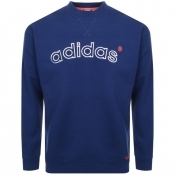 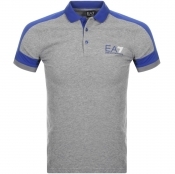 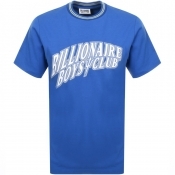 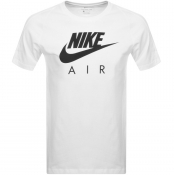 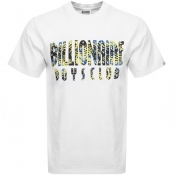 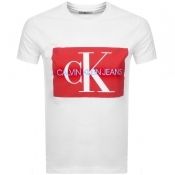 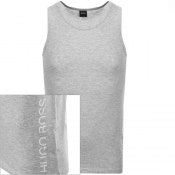 Mens Logo T Shirts from Top Designers. 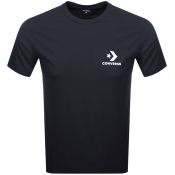 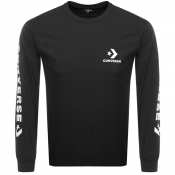 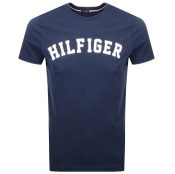 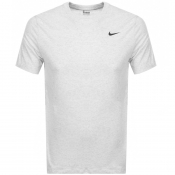 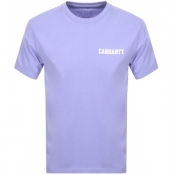 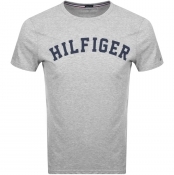 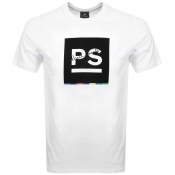 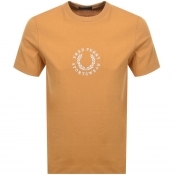 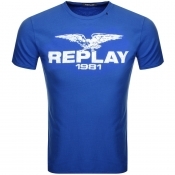 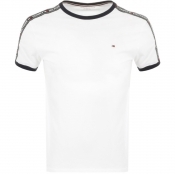 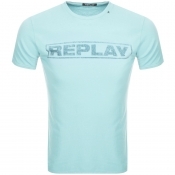 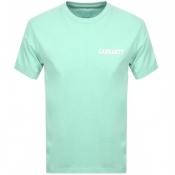 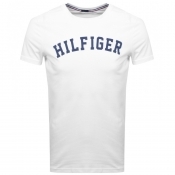 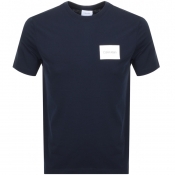 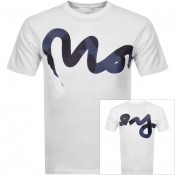 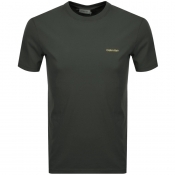 Make a statement with your favourite brand and our extensive collection of mens designer logo t shirts. 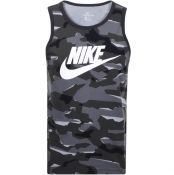 From the biggest brands, including Adidas, Nike, Calvin Klein and Psycho Bunny.